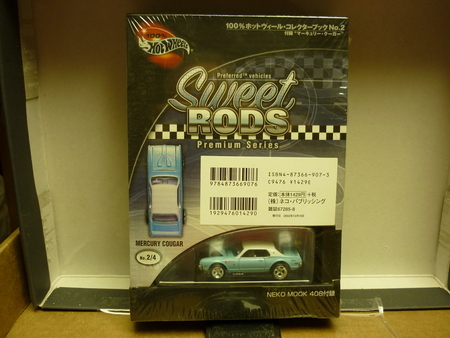 Description: this is the hot wheels 100% japan sweet rods series car shown in this listing. it is mint in a mint pack. USA shipping is 6, canada is 15 & international is 25. shipping for each extra car to USA is 1.00 & 2.00 for Canada or international . im starting sales on TTP from the bay cause of lower costs, i was seller mamaa34 on the bay.